Applied initially in the data center and the horizontal cabling system, 10GBASE-T transceiver module is a new 10GE PHY using the existing MAC (Media Access Controller). It preserves the 802.3/Ethernet frame format at the MAC Client service interface. 10GBase-T works at 100 meters for Cat6a cable and up to 50 meters for Cat6 cable. It offers flexibility, low cost transmission media, and is backward-compatible with existing 1GbE networks. 10G SFP+ transceiver is an enhanced version of the SFP transceiver that supports data rates up to 16 Gbit/s. It supports 8 Gbit/s Fibre Channel, 10 Gigabit Ethernet and Optical Transport Network standard OTU2. SFP+ optical transceiver’s connector is duplex LC, and it operates on LC fiber patch cables. 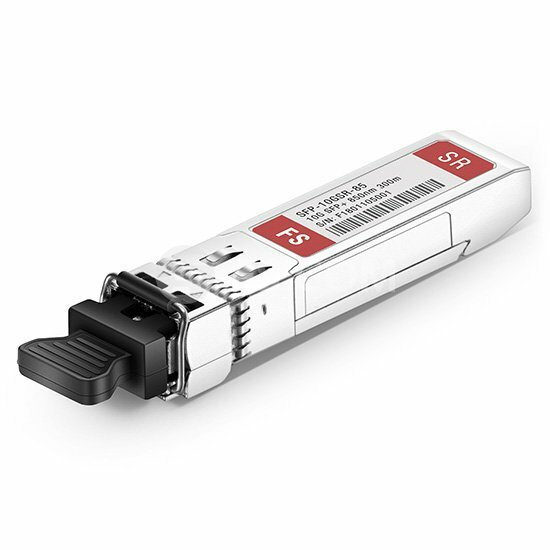 SFP+ transceiver is classified in different types, such as SR, LR, ER and ZR. They need to be used with appropriate fiber patch cable, like SR used with multimode fiber patch cable for short distance transmission, while LR, ER and ZR used with single mode fiber patch cable for relatively long links. With lower power consumption and lower latency, 10G SFP+ optical transceiver is well suited for large high-speed data centers. 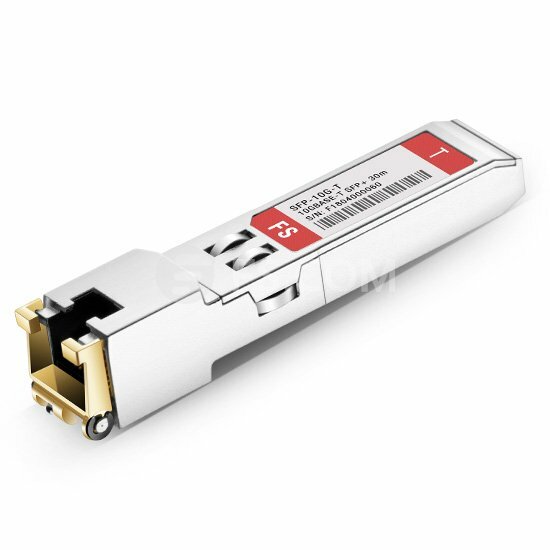 10GBASE-T copper transceiver also has the advantage of being interoperable for using the familiar RJ45 connector and providing backwards compatibility with legacy networks. So it can be deployed in existing 1GbE switch infrastructures in data centers, enabling IT to keep costs down while offering an easy migration path to 10GbE. While 10GSFP+ optical transceiver are limited with little or no backwards compatibility. Do You Know 100G Optical Transceivers? 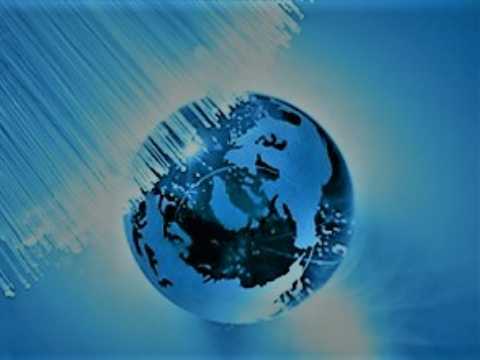 Ethernet vs Internet: What’s the Difference?